Helped Mom's neighbour's daughter Shannon understand and better use her telescope (a smallish refractor with altazimuth mount). I think she enjoyed it. We observed the moon, Jupiter (plus 3 moons), and Saturn. But it also showed that astronomy is not trivial. You need charts, some sense of math, some reasonable expectations, patience. Read on the web about managing frost on the telescope. It's dew, frozen. Of course! So, once again, the Kendrick dew heater proves invaluable. 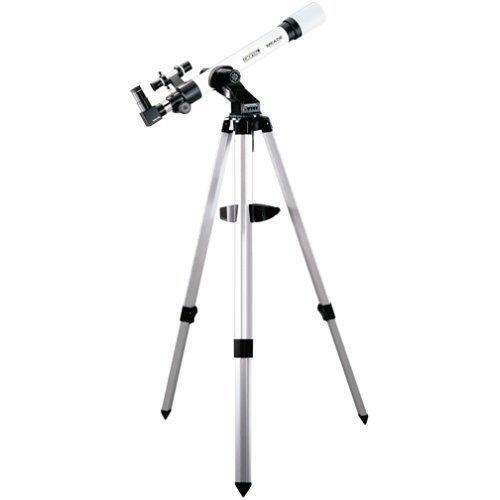 This has got to be the most underrated accessory for amateur astronomers. I recently purchased an additional, smaller dew heater (from Kendrick). 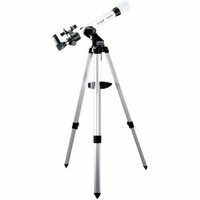 So now I have the big one for the front of the SCT 'scope; and the small one for the eyepiece. The small one will also fit my camera lenses. Very clear night! 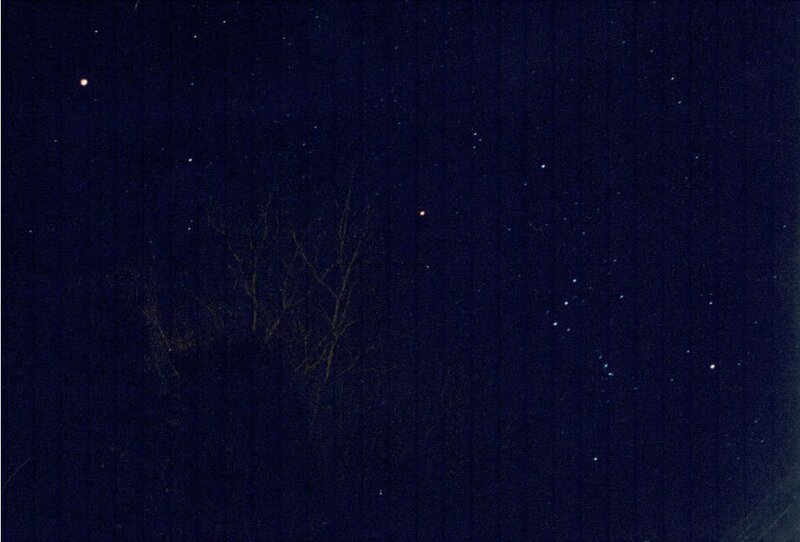 No clouds at 7pm, as Orion rose, despite clouds during sunset. Some gentle clouds rolled in from the north at 10pm. First quarter moon, setting. Jupiter ablaze. Temp falling, around -4°C. Had left telescope at Mom's (Union, Ontario), in living room. I moved it outside to chill. Peeked at Mars, as it set. Mild colour. Went straight to Jupiter. Decided to chase Red Spot. It was to transit at 8:32pm. I had a hard time seeing it. Tried filter. It helped. Did not try doubler. This represents the first time I've seen the Red Spot transit across the surface of Jupiter! A very cool 2 hour show. 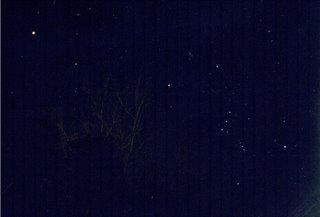 Tried a constellation photo (my first attempt). Centred on Orion with Jupiter in Gemini. Used Takumar 28mm lens on my Pentax SP II camera. Book (Splendors of the Universe by Dickinson and Newton) recommended aperture f2 or f2.8 but mine only goes up to f3.5. Book recommended 400ASA or higher. I have 400. I bracketed 8, 15, 20, 25, and 30 seconds. The 8 sec. shot was a fluke while using the pneumatic release—it prematurely lost pressure. Switched to cable release. First quarter moon lit foreground trees. The orange colours of Jupiter and Betelgeuse are impressive. This is a scan of an 8x10" colour print. I forgot which exposure time this photo is for but you can see the stars and Jupiter are trailing a little bit. I can see down to magnitude 6.1 stars in the physical print. I practiced the proper pronounciations of star and constellation names. The image is laterally inverted.